Email marketing can be a great means by which to engage with your clients and customers. It can help both existing and potential customers stay in contact with your business, and keep your brand top-of-mind. However, crafting a campaign that stands out from the crowd is becoming harder and harder, thanks to the array of company newsletters that flood inboxes on a daily basis. Despite this influx, email can still be an important weapon in the marketing arsenal. For instance, there are a number of easy and effective ways to drive sales through your company newsletter. So long as your emails are designed to build your existing client base, while establishing your credibility. Use this guide to help you motivate your audience to open your newsletter. People love incentives. So, ensure your email campaigns offer incentives for engagement. Include any information about current deals and promotions as early as possible. If you’re running a sale, put the details up in lights. And be sure incorporate phrases that encourage action—otherwise known as a ‘Call to Action’. Examples of a ‘Call to Action’ include ‘Subscribe Now’, ‘Click Here’, and ‘Shop Online’. You can also use your newsletter as the means by which to deliver exclusive incentives for subscribers. Perhaps there’s a code in the newsletter that gives subscribers free shipping or a 15% off coupon code. All this engenders goodwill, and makes your subscribers more likely to remain subscribed! 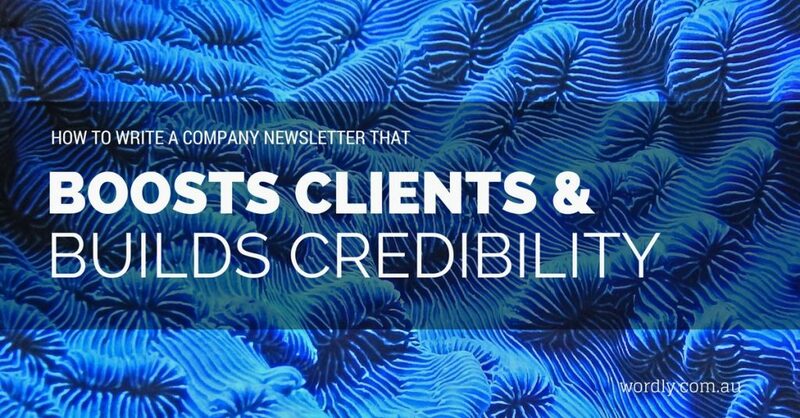 An excellent newsletter will assist in solidifying and extending the credibility of your business. A great way to continue this growth is to include customer reviews and testimonials. Ask some of your regular customers, or people you know have a favourable opinion about your business, to provide you with a written testimonial. Then, include it in your newsletter. Your testimonials don’t need to be front and centre—think of them as supporting material, to be included towards the end of a newsletter. Testimonials help you establish credibility. After all, what’s better than validation of service excellence by an independent, third party? If your business conducts regular events or promotions throughout the year, a newsletter is a great way to showcase these. If you want to take your event calendar that one step further, you can even include industry-wide events. This demonstrates that you are the go-to source when it comes to industry knowledge, and that you have your finger on the pulse. This particularly important if your industry is one in which there are regular technological developments, political unrest, or legislative changes. It positions you as a leading industry expert. 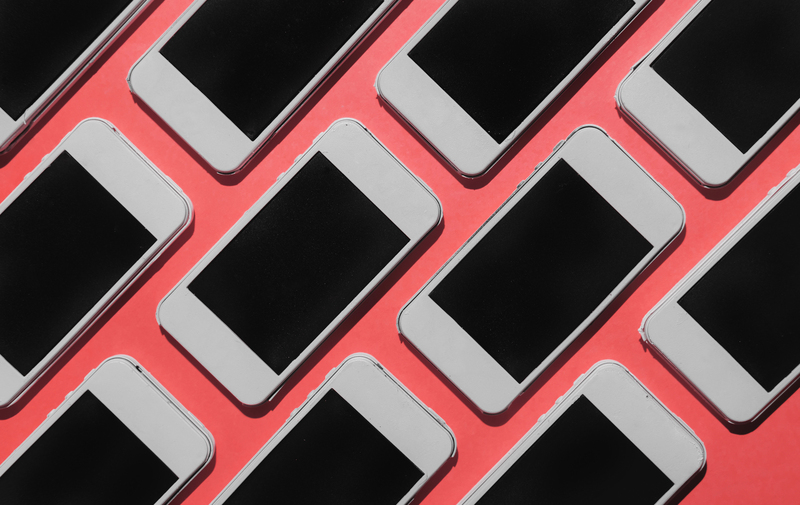 These days, consumers want to connect. More often than not, they want to deal directly with a person—not with a faceless, nameless global conglomerate. So, give your company a face. Give your customers a person with whom they can connect. Not only will help you establish credibility, it may even increase your sales. Practically speaking, you can give you company a face by including a CEO message at the beginning of each newsletter. This message could include helpful industry ideas and insights, as well as significant company achievements. This message should be conversational and friendly, rather than authoritative. Craft your copy as though the message is addressed to a singular customer. This will give your newsletter that all-important personal touch. You could also include staff profiles in your newsletter. This could consist of interviews with new or long-standing staff members, as well as information about new staff, promotions, awards or anniversaries. You could also cover the personal endeavours of your staff, such as volunteer work. A healthy personal relationship between a business and their customers results in repeat transactions by customers, as well as an excellent word-of-mouth reputation. Use these tips and your email marketing campaign will improve your relationship with your customers, instead of being sent straight to the junk folder.